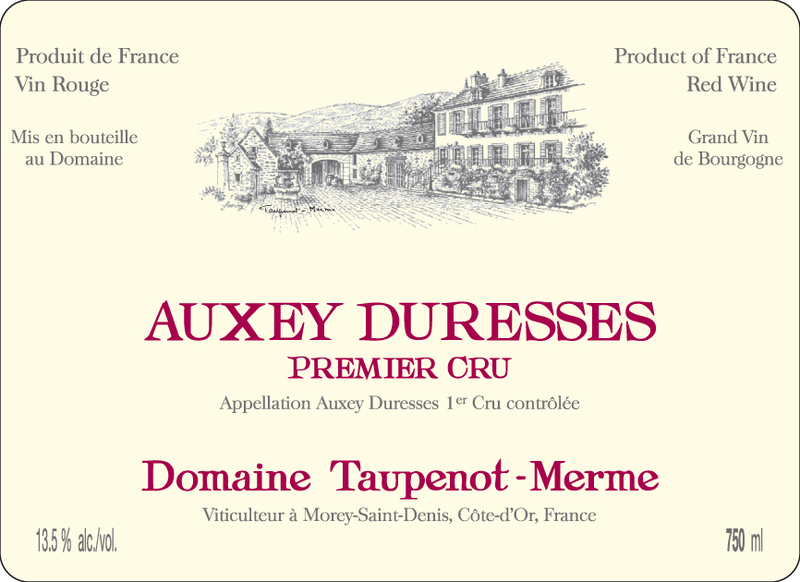 Continuing the theme of overachieving substance as we arrive to the 1er cru portion of the range, this again offers exceptional value, from a most compelling high/low element, blending a .22 hectare morsel of upper slope les Duresses 1er cru (30 year old vines from the parcel that lends its name to the village itself) with a 50 year old .31 hectare morsel of lower slope les Grands Champs 1er cru. This had a great sense of finesse and class, with a certain dark red fruited sappy ripeness well harmonized with fine but present tannic structure and savory/earthy notes, as well as a substantially noteworthy trame minéral giving further animation and mouth watering salinity. 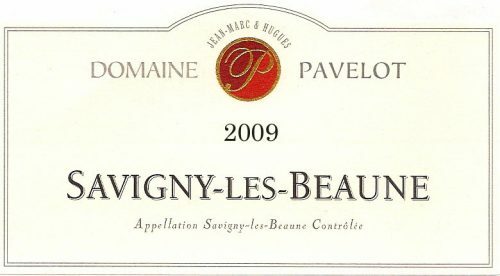 In its sense of completeness and substance, of high toned airy minerality and bass toned earth/structure, this is a silly silly good value play. I additionally think that the sense of moderation in all things of the ’17 vintage is more my cup of tea than the solar density of the ’15 vintage offered below, but to each their own. 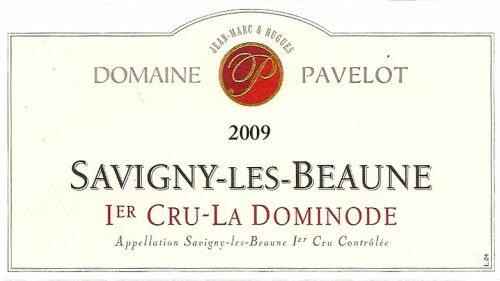 I am sure that both bottles will please value minded Burgundy lovers and then some….